The $50 Woolworths eGift Card offer is available to new primary cardholders only who apply for a Woolworths Everyday Platinum Credit Card between 12:01am AEDT 1 February 2019 and 11:59pm AEDT 30 April 2019, are approved and spend over $150 on eligible purchases at Woolworths in store or online, using their Woolworths Everyday Credit Card once a month, for the first 3 months from when the account is approved. Your $50 Woolworths eGift Card will be sent to the email address provided at the time of applying for a Woolworths Everyday Platinum Credit Card. Your Woolworths eGift Card will be delivered within 8 weeks of meeting the spend requirement, provided that you are not in breach of your credit card Conditions of Use and your credit card account remains open. Eligible purchases exclude balance transfers, cash advances, cash substitutes and transactions for gambling purposes. Woolworths Gift Card terms and conditions apply. Visit everydaygiftcards.com.au for details. For a limited time you can qualify for a $50 gift card to spend at Woolworths, the equivalent of first-purchase bonus points available with other types of rewards cards. 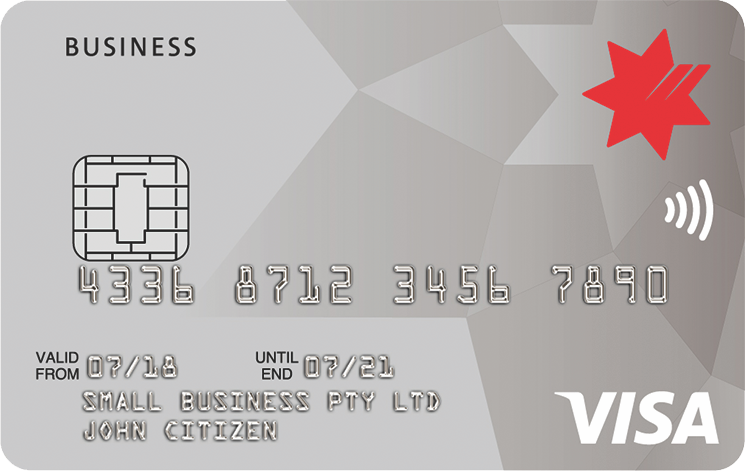 Just apply for your new card before 30th April 2019 and spend at least $150 per month at Woolworths, for the first three months of holding the card.